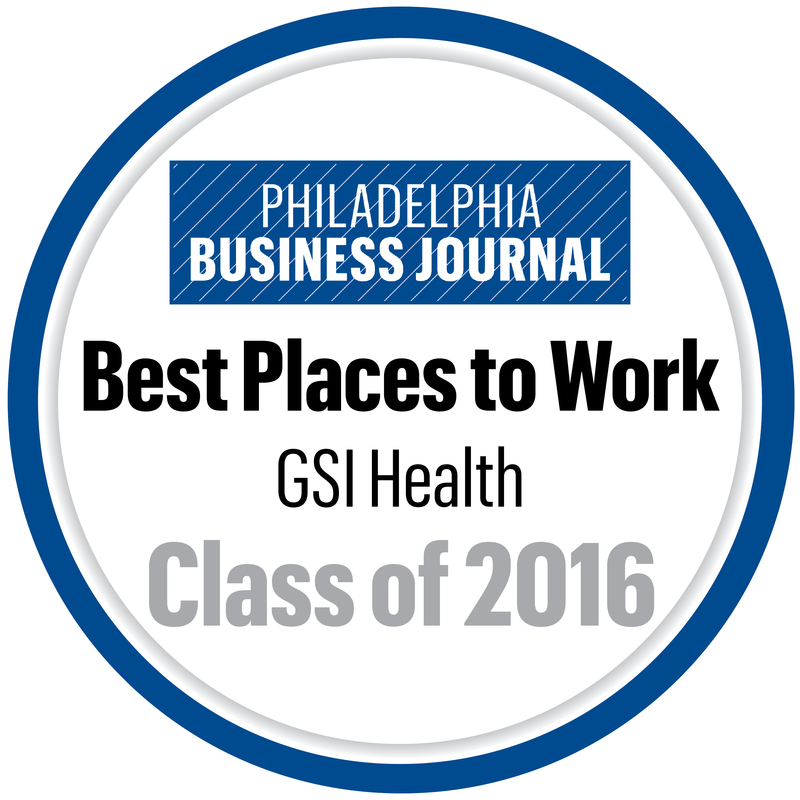 Why Work at GSI Health? We are passionate about seeing Healthcare Solved. We foster a positive culture that thrives on teamwork, collaboration, and mutual accountability—one that bridges gaps and breaks down barriers between teams. We value ideas and encourage employees to be agents of progress and change, driving innovation and redefining how an entire industry delivers care. GSI Health is a place where each and every employee can make a difference to the health of patients and populations throughout th e nation. Innovation as a way of life. Excellent compensation packages, including higher-than-average salaries, a premium-level health plan with 100% employee coverage for health, vision, and dental, and an employee assistance plan (EAP) with group life and disability. Additional benefits include vacation/PTO/sick leave, tuition reimbursement, travel assistance, and pre-tax benefits for healthcare and commuter expenses. Bonus incentive plan that enables employees to share in the company’s success. and contemporary features such as collaborative spaces with writable walls for brainstorming, advanced conferencing capabilities, and mounted touch-displays for projection and virtual white-boarding. Diversity of our employees and their ideas that inspires innovation and makes our company stronger. Support for work-life balance, including flexible hours, telecommuting, and work-at-home Fridays for the flexibility to manage other life demands. Healthy and fun work environment, with beverages and healthy snacks, “step contests” measured via activity monitors, and a “Fun” committee that plans team-based activities, fun break-out areas, and events such as yoga classes to promote relaxation.